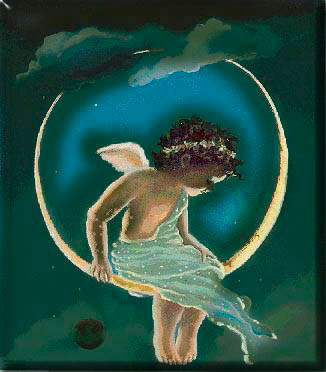 Sweet dreams little Angel, dream on..
Don't forget to kiss her good night. Hold her in your arms tight. Smell the flowers in her hair. and only then, you may dream of me if you dare.